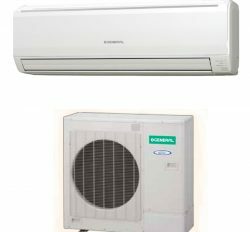 www.generalacpriceinbangladesh.com is the leading Supplier, Distributor, and Authorized Dealer of many international brands with latest Ac price in Bangladesh 2017. 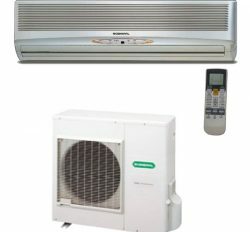 We have many other world famous high cooling Air conditioners for respected client. We have 38 years product sale and service experience with high reputably. Our top brand is General, carrier, Panasonic, Samsung, LG, Midea, Chigo. Daikin, Hitachi, Toshiba, Mitsubishi, Haier, Gree, Whirlpool, Daewoo and Sanyo. We have strong Business reputation all over Bangladesh because of older. Each and Every Air Conditioner is our imported. So, we can say that these are the best from other company. Bangladesh is the up growing country in the world. Day by day is growing demand rapidly. 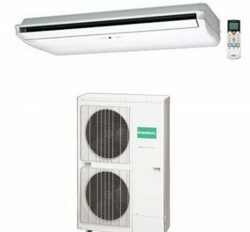 We are selling update or latest Air conditioner for making good sense of our client. Now this Time, we are offering to our client these Air conditioner.